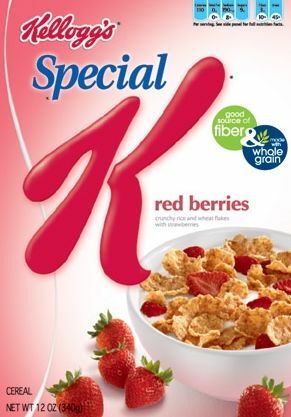 Heads up folks, Kellogg’s has issued a voluntary recall for Special K Red Berries cereal. Apparently the boxes may contain fragments of glass, yikes! Full details regarding your refund can be found here on the Kellogg’s Consumer Alert site. If you have an affected package you can contact Kellogg’s for a coupon for a replacement product.